Roll around as a gun-toting Madball and blast your way through online opponents, or embark on a single-player adventure. 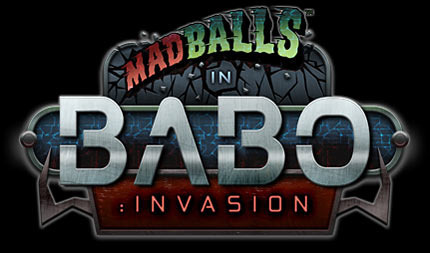 Madballs: Babo Invasion is a fast-paced multiplayer game where armed ball-like “Babos” navigate maze-like worlds in a free-for-all firefight or team-based combat. The game offers an arcade-style single-player mode and the optional depth of multiplayer team and class-based gameplay. 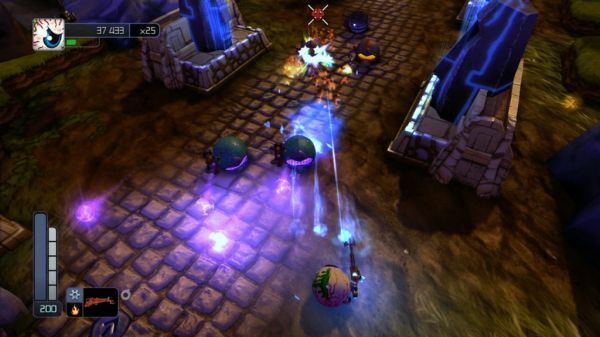 It also features top-down and chase cam views, new weapons, and lush 3-D environments. Multi-player Competitive Mapping, a first-of-its-kind game feature, supports the Invasion game mode, adding a major strategic and competitive element to gameplay. This game is really freaking ~censored~ fun! Â¦ Â¦ This game is really freaking ~censored~ fun!